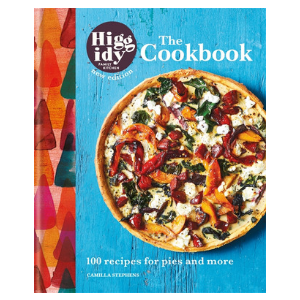 Higgidy are giving away 500 copies of their cookbook for FREE! To be in a chance, complete a short form. To enter, click on ‘GET FREEBIE’, enter a short form on their website with just your name and email address and hit ‘Enter Competition’. Promotion is open to residents of the UK, aged 18+ and ends on the 11th October, 2018. Good luck!